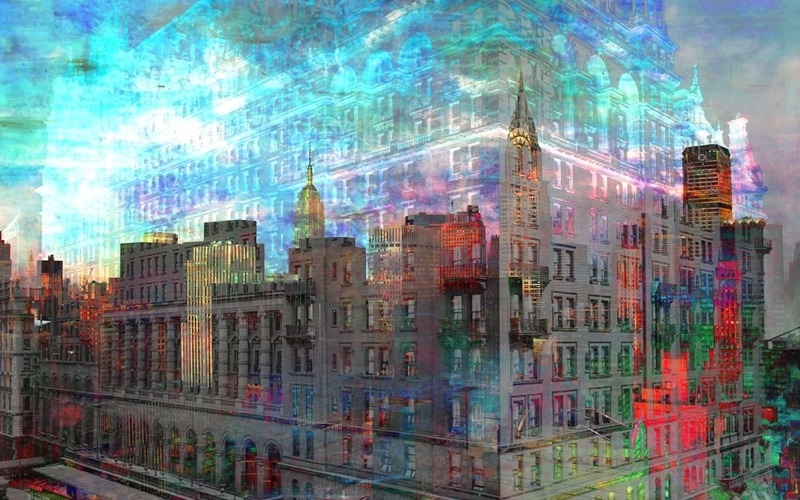 Manhattan Ghostly Cityscape shown above is digital art created for the Cityscape art series. To learn more about my art visit my artist page Mary Clanahan. Adding some of the new artwork in an image gallery below. Hope you like them!